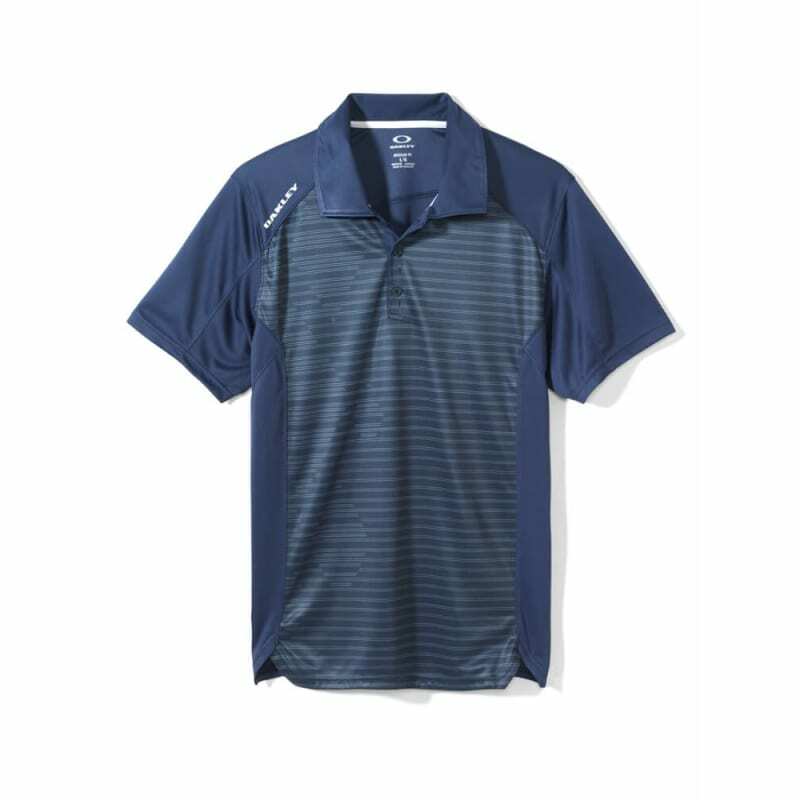 This polo is a course essential that ensures freedom of movement and complete comfort through every round. 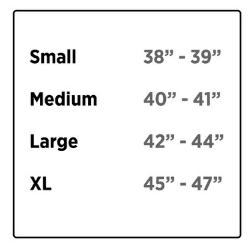 The Short Sleeve Overhill Polo has a sublimated graphic with an edge and side seams that are specifically designed to contour to the natural shape of the body. 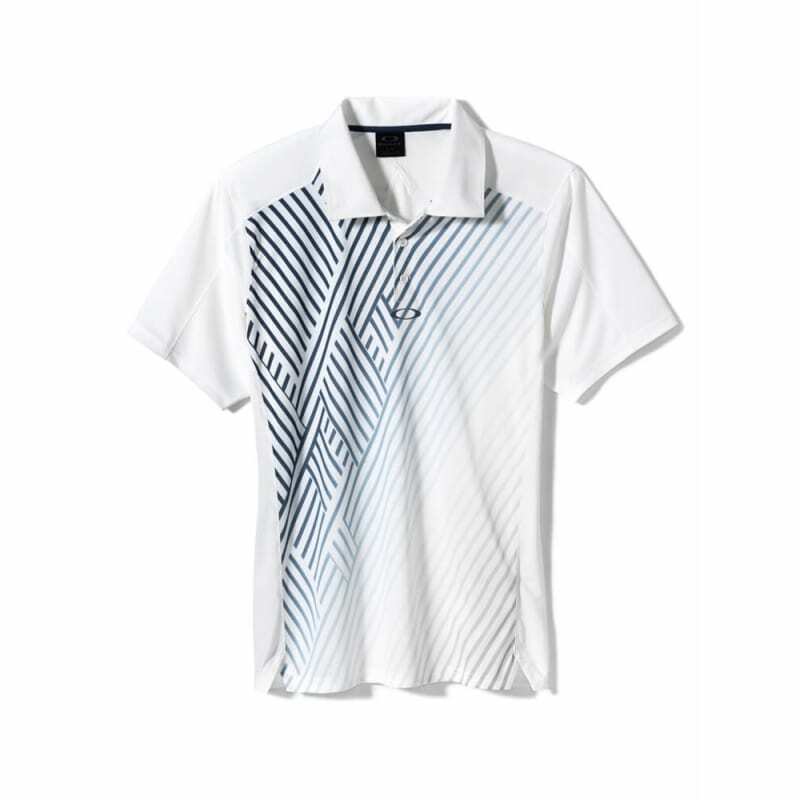 Specialized fabric works overtime by protecting the skin from the sun’s harmful rays and keeping sweat at bay. 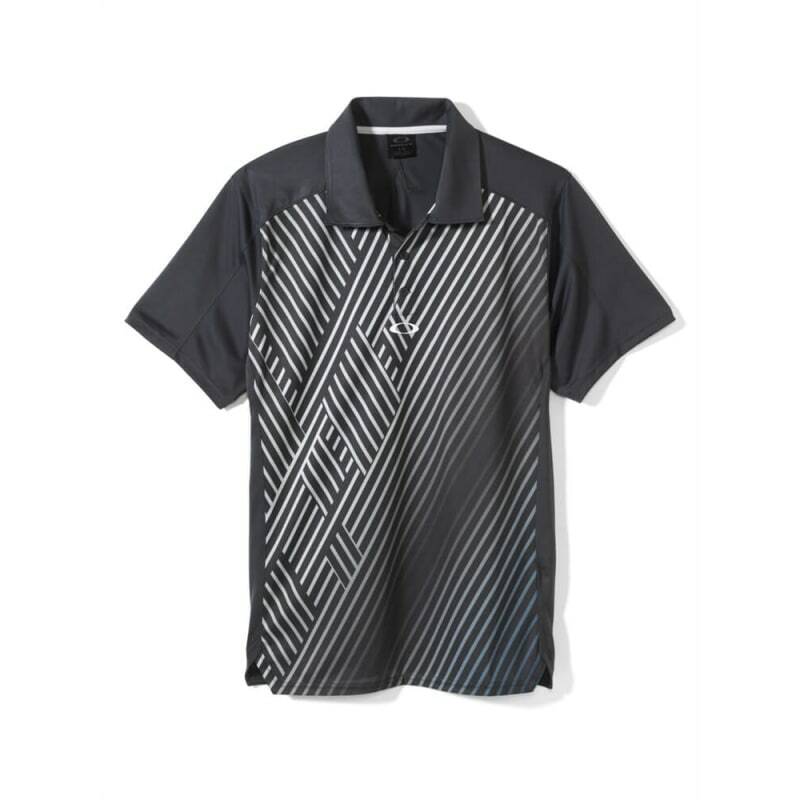 This polo is a course essential that ensures freedom of movement and complete comfort through every round.